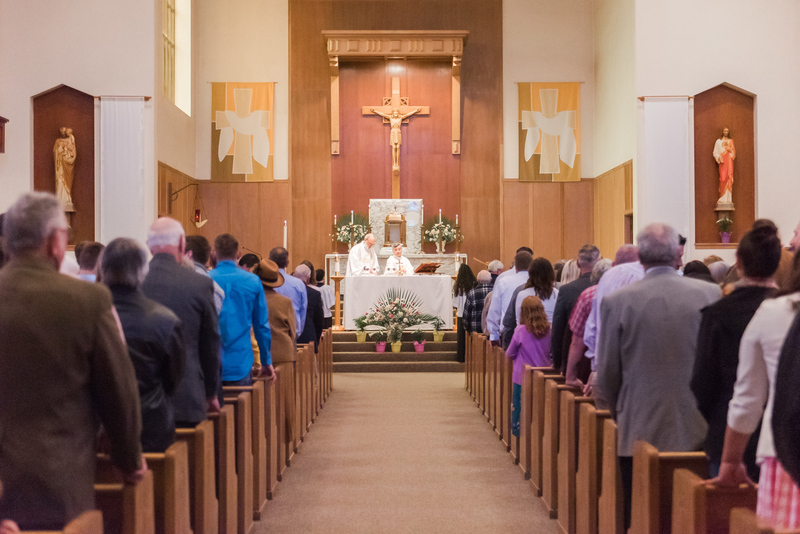 Readers at Mass are those who will proclaim the Word of God in weekday or weekend Masses. They are supposed to read English/Spanish fluently. Requirements: Readers should be fully initiation in the Catholic Church. They are faithful and practicing Catholics. They should have enough knowledge and love for the Word of God. They should also show strong devotion and prayer life. They should be reliable and commitment to their schedule to read at Mass.